We are also able to supply and fit bespoke materials, e.g. 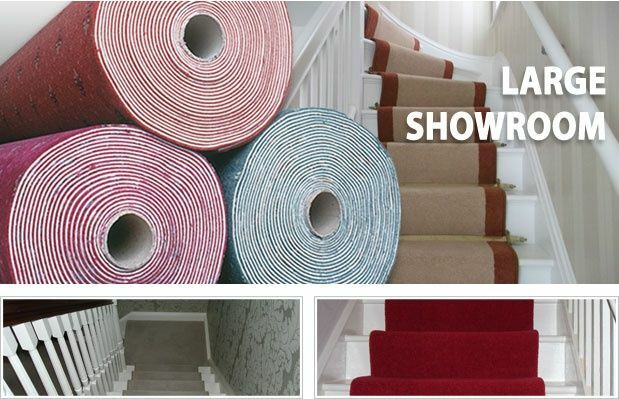 border work, stair runners and made to measure rugs. 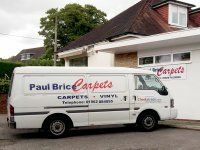 After discussing your ideas, needs and budget, we will recommend the best options for the area to be covered and provide a free no-obligation quotation. 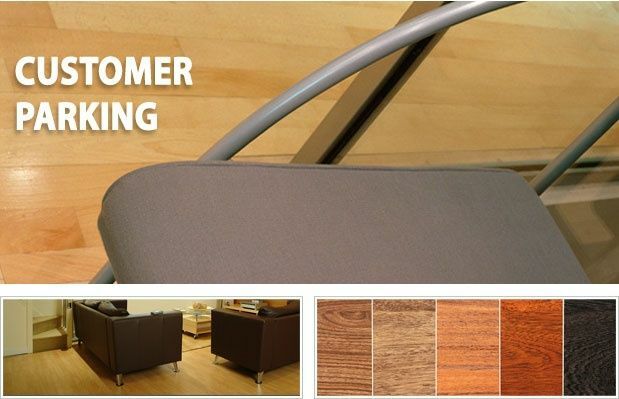 Our showroom offers an extensive range of natural fibre, carpet, vinyl and laminate flooring samples from most of the major suppliers for you to browse through at your leisure. Please visit our 'About Us' page to view a selection of our suppliers. 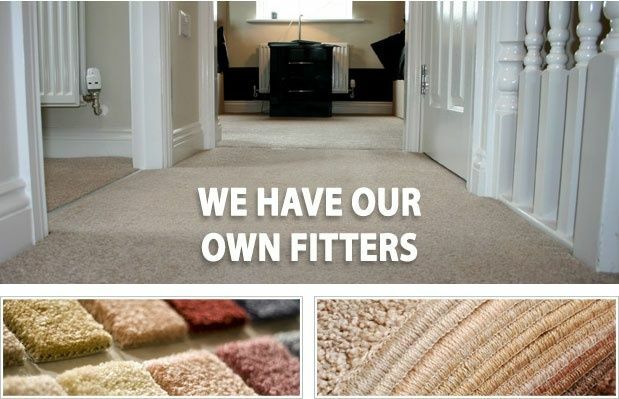 For more information about any of our products or services, please feel free to telephone us on either 01962 884095 or 07787 547101, alternatively come and visit our showroom. You can also contact us by completing the 'Contact Us' page of our website. Our professional and friendly staff will be able to assist you with any enquiries you may have.